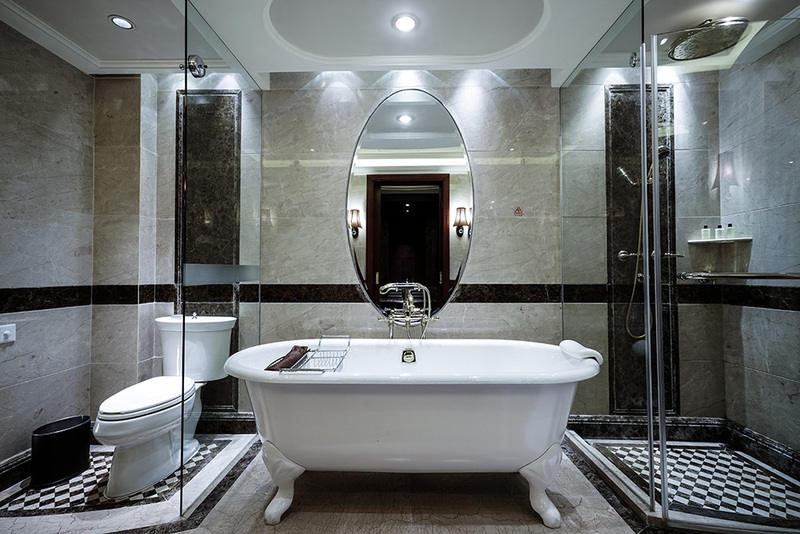 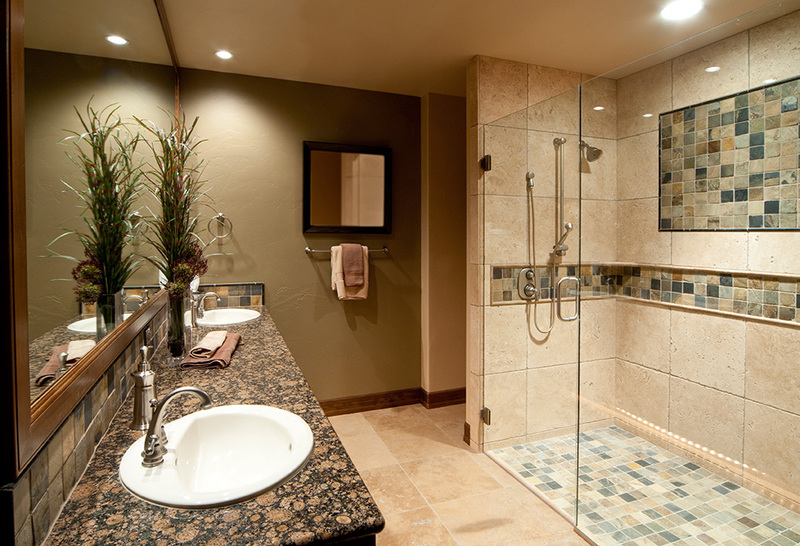 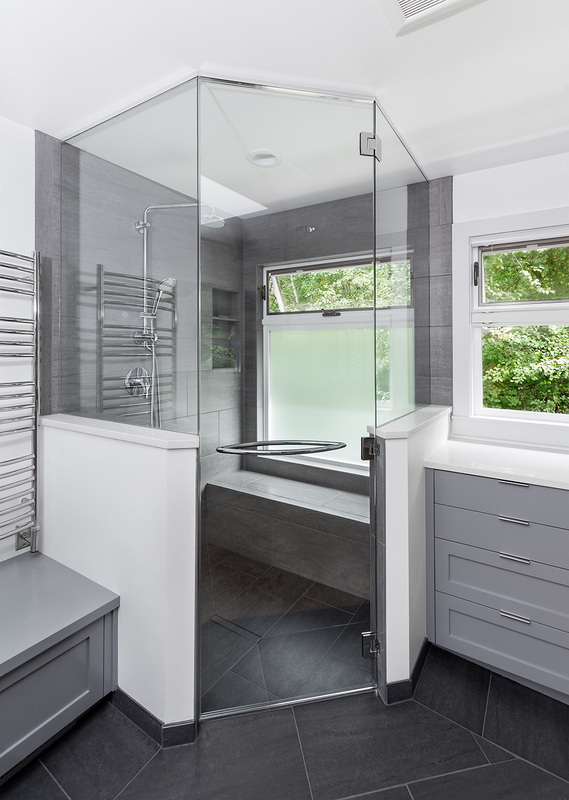 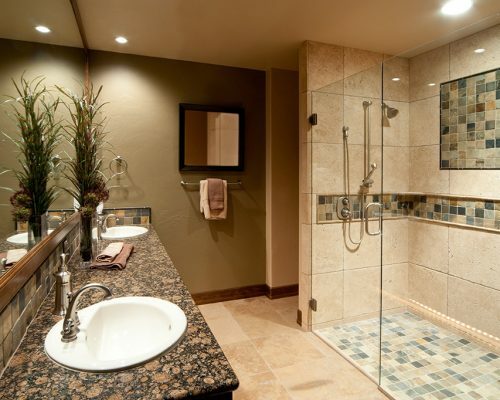 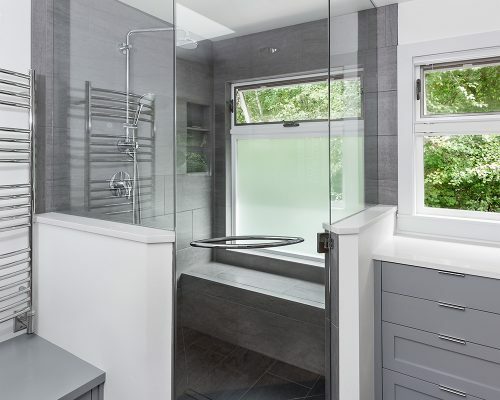 Calusa Glass Industries is a custom glass fabricator, specializing in frameless shower enclosures, store fronts, room and office glass dividers, painted counter tops and backslashes and fire rated glass doors. 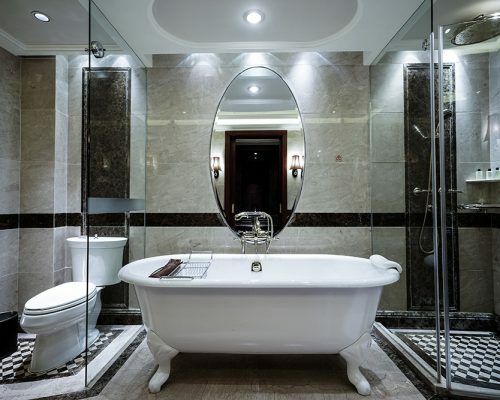 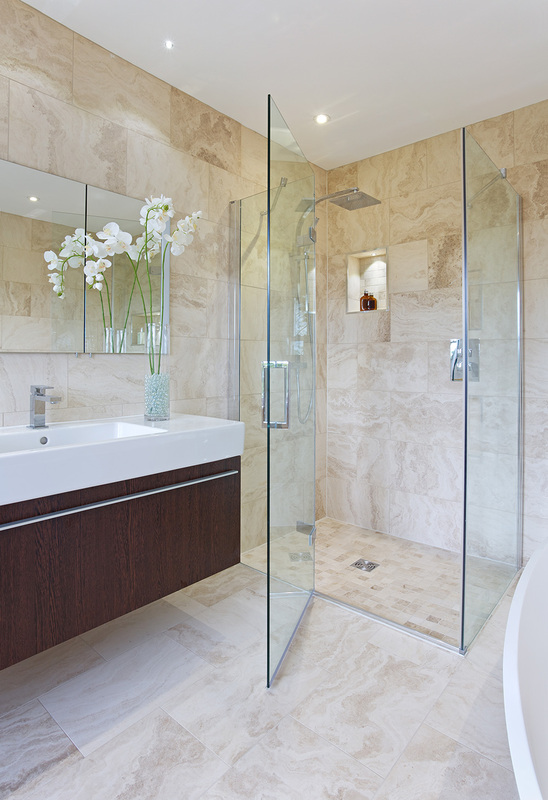 We are well known for our excellence in design, ordering, installation and post sales support. 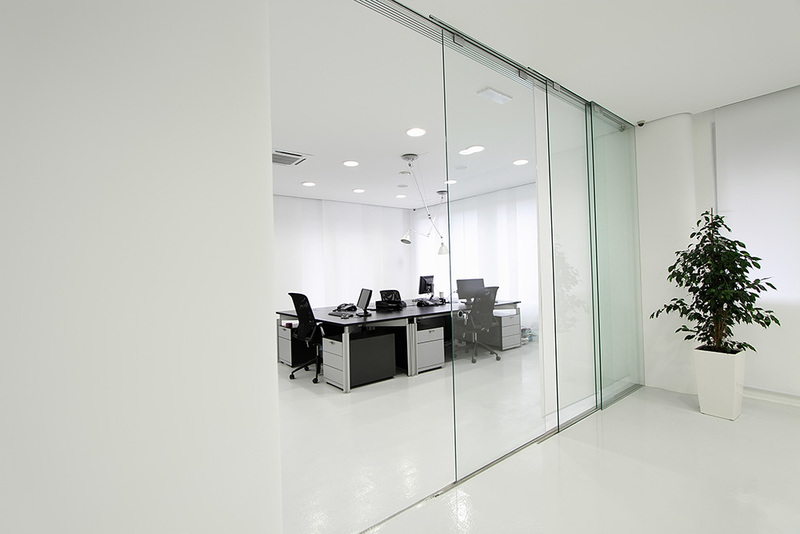 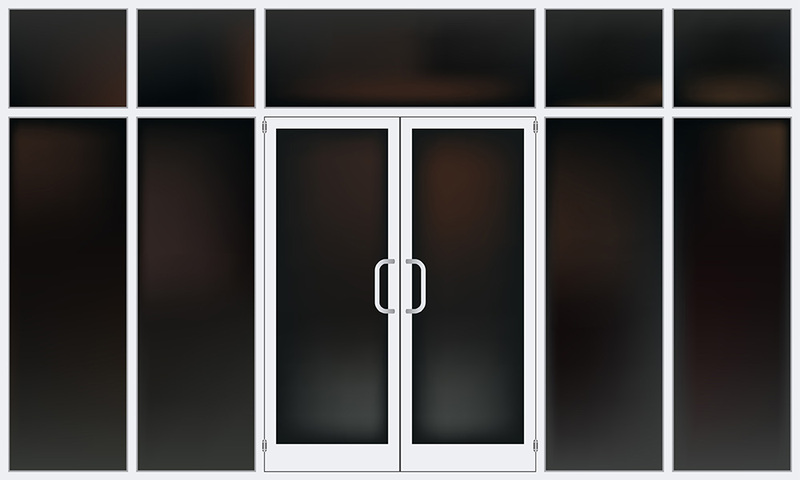 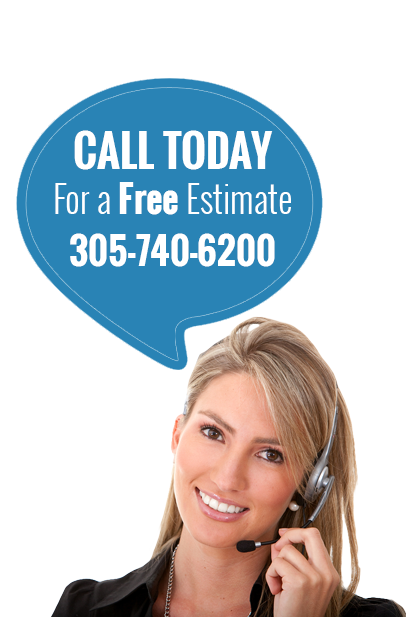 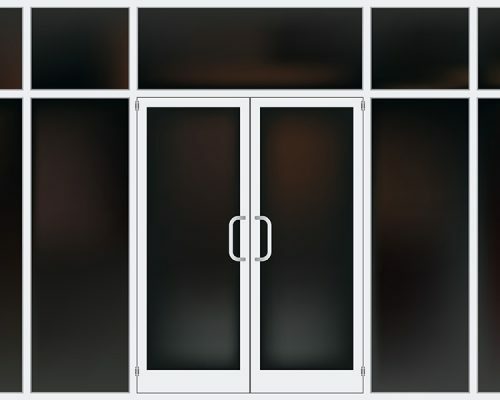 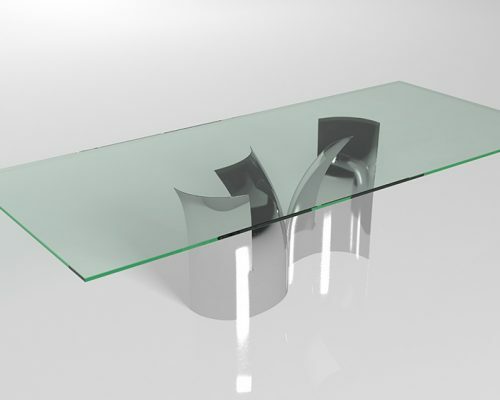 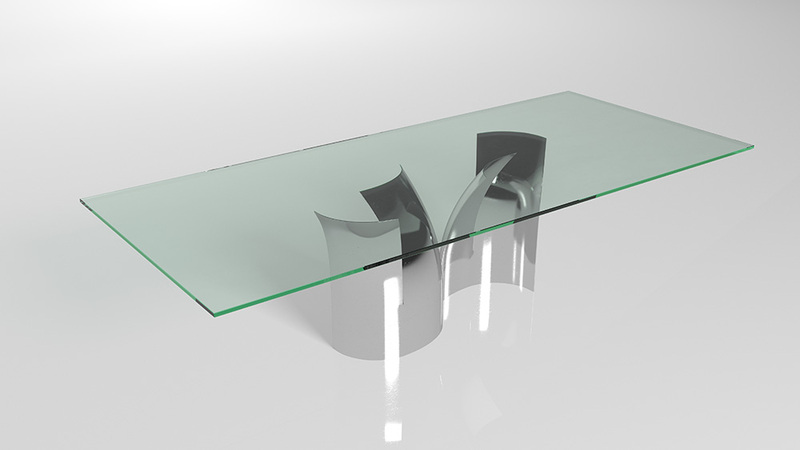 We have an extensive line of glass doors, windows, partitions and more that can be fabricated to meet almost any need.